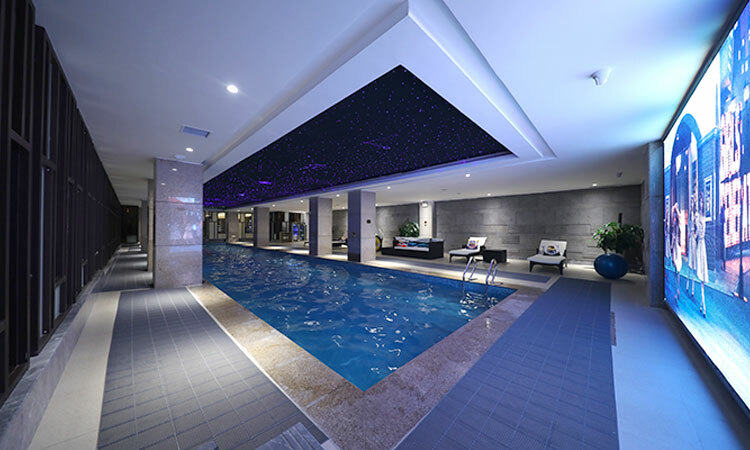 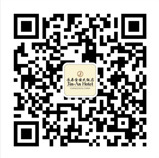 There is super luxurious and constant temperature swimming pool with 25 meters in length in Jin-an Hotel Room. 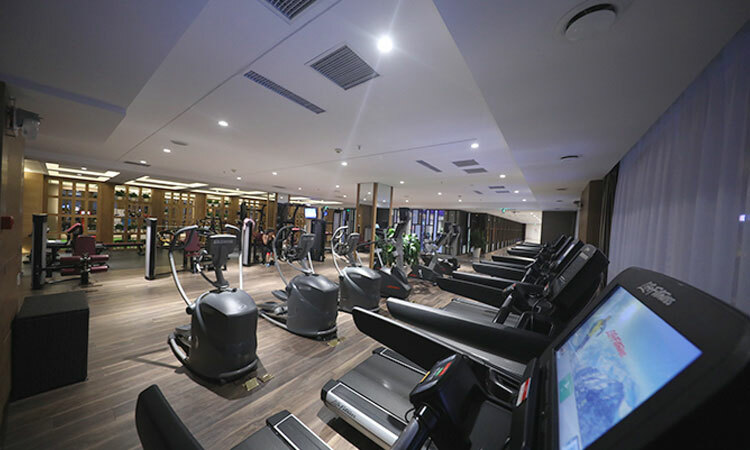 That is the best and super excellent place for relaxing and physical exercises. 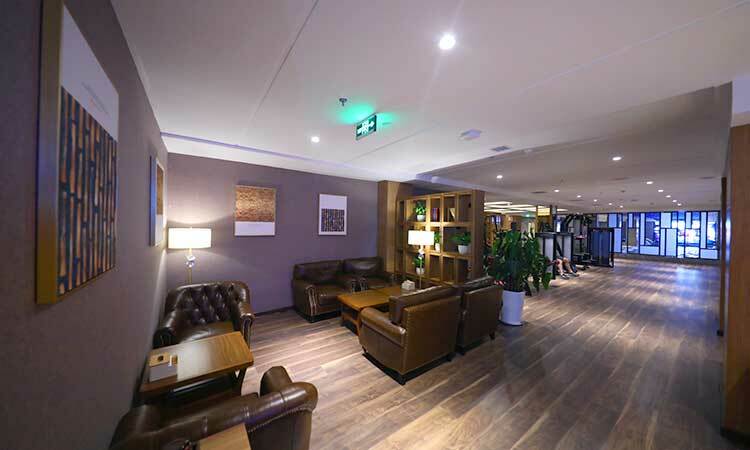 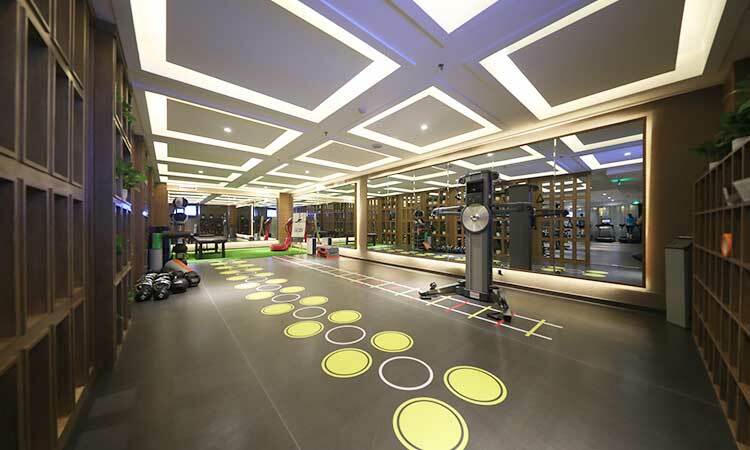 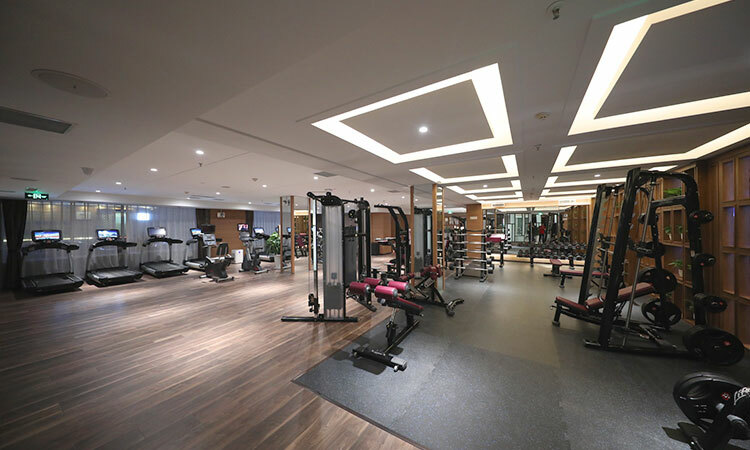 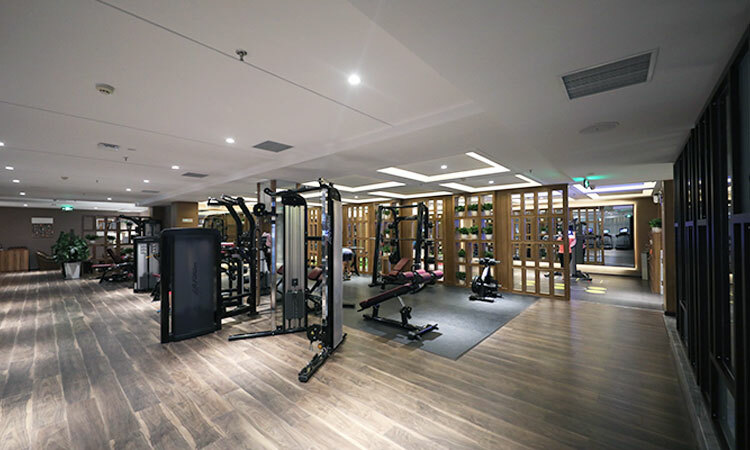 Gym fitness club has advanced facilities, advanced aerobic exercise and strength training equipment, is equipped with warm water vortex pool, changing room and lounge area and provide 24-hour all-weather open equipment room. 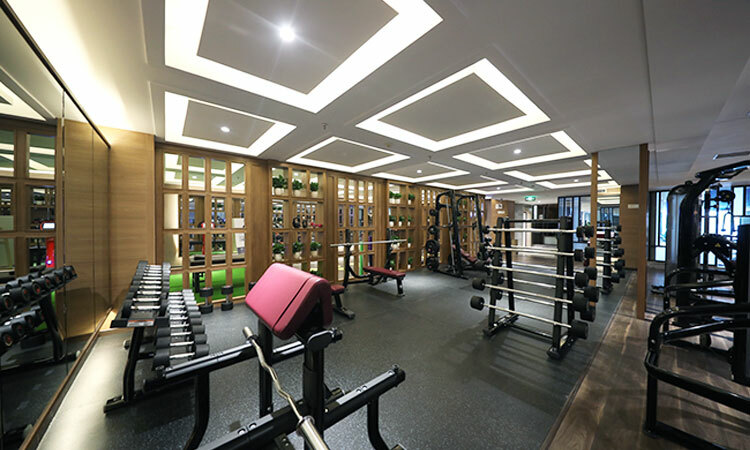 Our massage can enhance the flexibility of joints, and promote blood flow and lymph drainage, lowering blood pressure and pain relief. 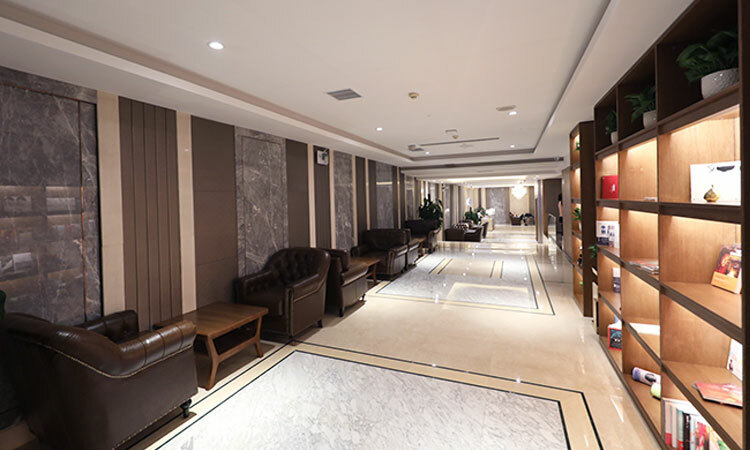 Jin-an Hotel Room has luxurious and comfortable sauna which distends and contracts the blood-vessel, enhances blood vessel elasticity and protect with vascular sclerosis by cold and warm stimulation of sauna and washing on whole body.